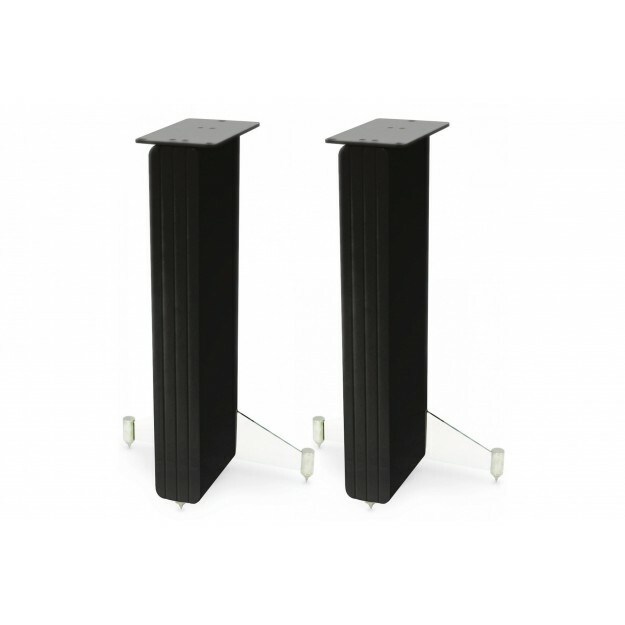 The Q Acoustics Concept 20 speaker stands are designed for Concept 20 speakers. They feature the same Gelcore construction as the cabinet of the Q Acoustics Concept 20 and Concept 40 speakers against resonance. A small plate, at the back of the stand, is used to run the cable for a better integration of these cables. 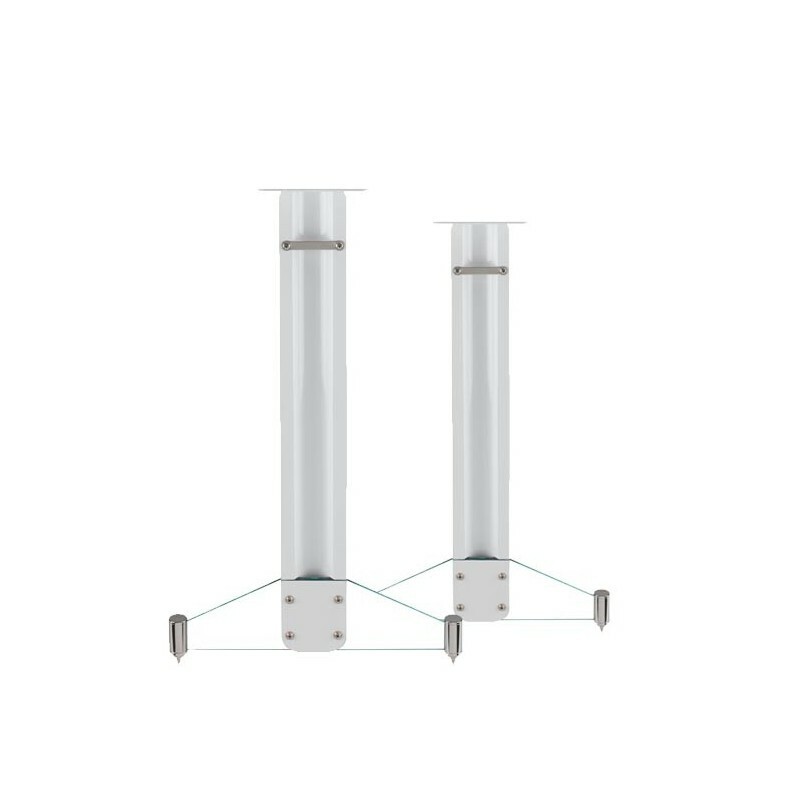 The stability of these stands relies on 3 isolation spikes, one at the front and two connected by a very elegant tempered glass plate. These Q Acoustics Concept stands are both stylish and efficient.